There’s a lot of money in professional gaming. 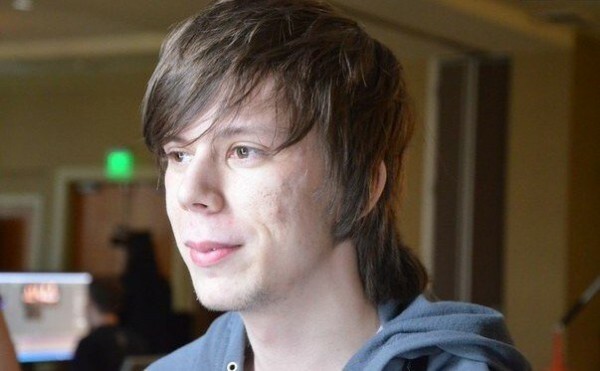 You only have to look at this year’s Dota 2 The International to see the kind of wealth gamers can obtain from playing their favourite title – currently the prize pool is sitting at just over $7 million (±R73.3 million). Just how rich are the richest gamers? 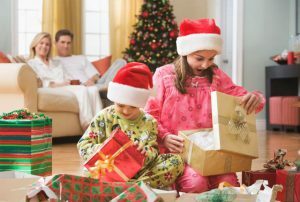 Courtesy of Business Insider, here are the top 15, what games they play, and how much they have taken home from tournaments. 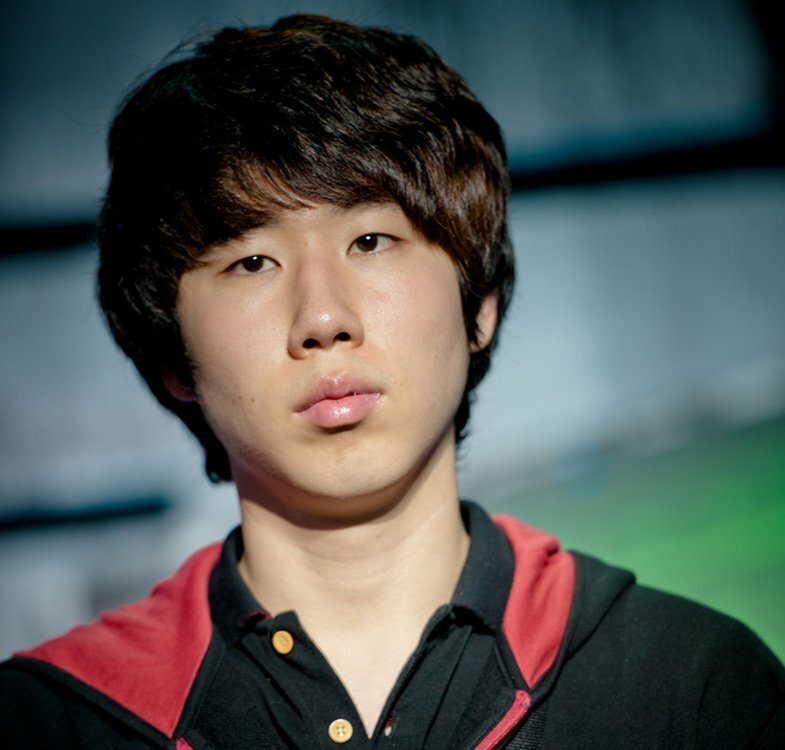 Korea’s Park “Lyn” Joon earned most of his cash playing WarCraft 3. 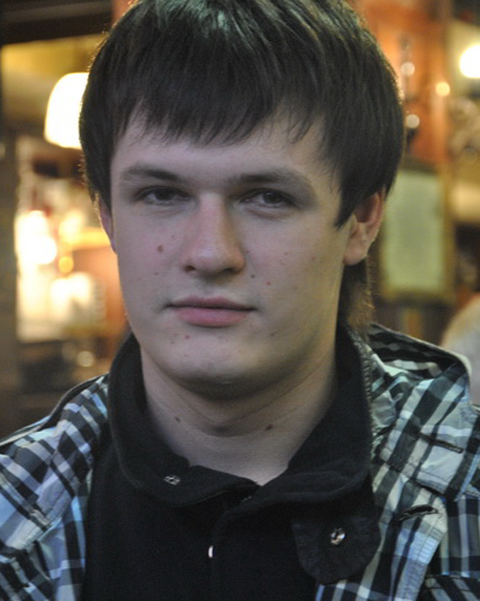 Sweden’s Jerry “EGM” Lundquist has already made close to R200,000 from seven tournaments in 2014 alone. 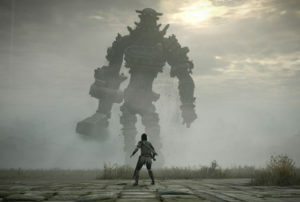 Main game – Dota 2. 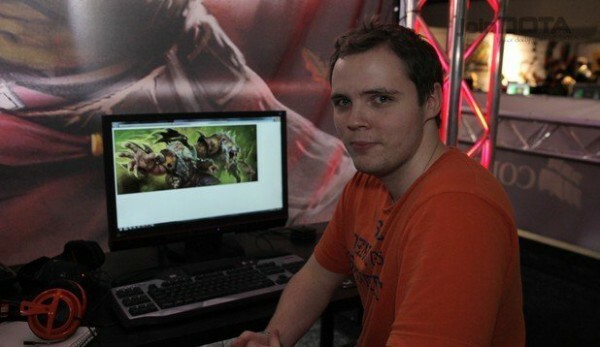 Henrik “AdmiralBulldog” Ahnberg, who also hails from Sweden, earned R3 million from a single tournament playing Dota 2. Sweden’s Gustav “s4” Magnusson also plays Dota 2. He started his career in early 2012. 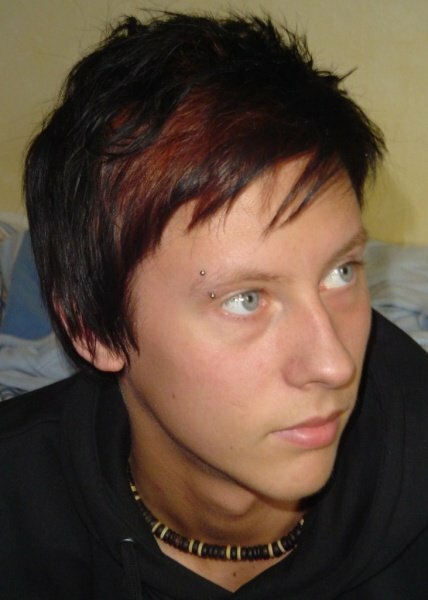 Joakim “Akke” Akterhall, from Sweden, is a 26-year-old Dota 2 player. 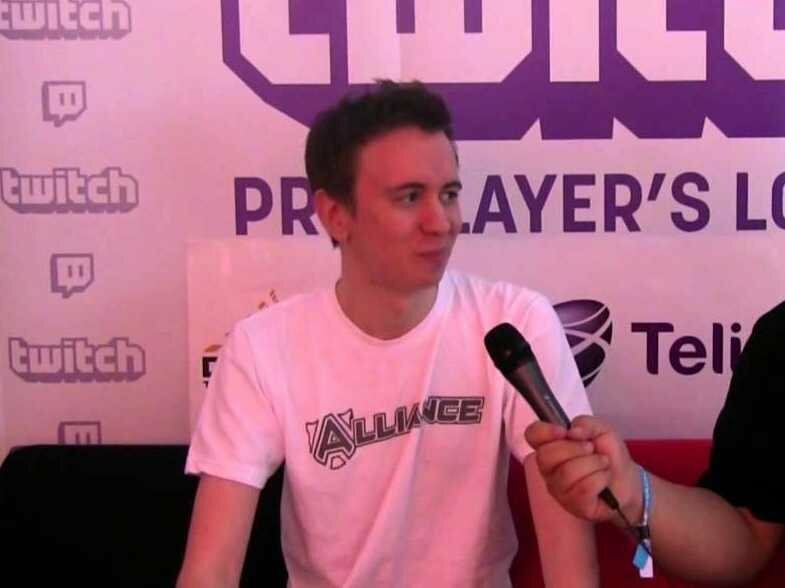 Besides being involved in the competitive Dota scene since 2006, he also won the Nintendo Swedish Championships three times: in 2004, 2006, and 2012. 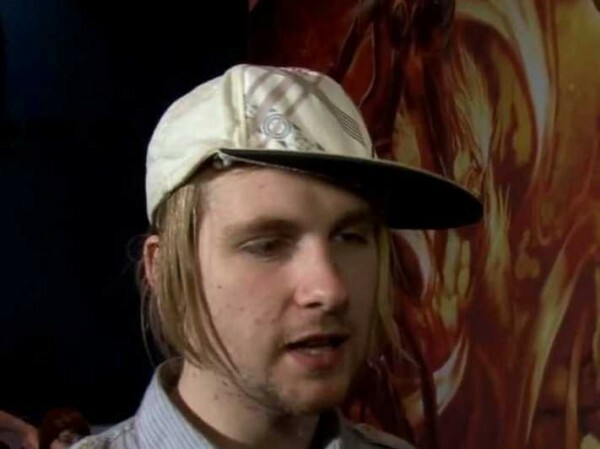 Sweden’s Jonathan “Loda” Berg has been on 12 different Dota teams. 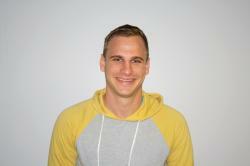 He gained recognition when he joined The Alliance in 2013. He’s taken first place in 23 tournaments. 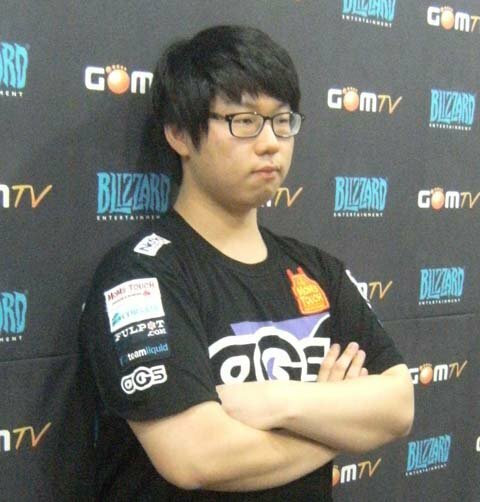 Jung “Mvp” Jong Hyun, from Korea, plays both StarCraft: Brood War and StarCraft 2. 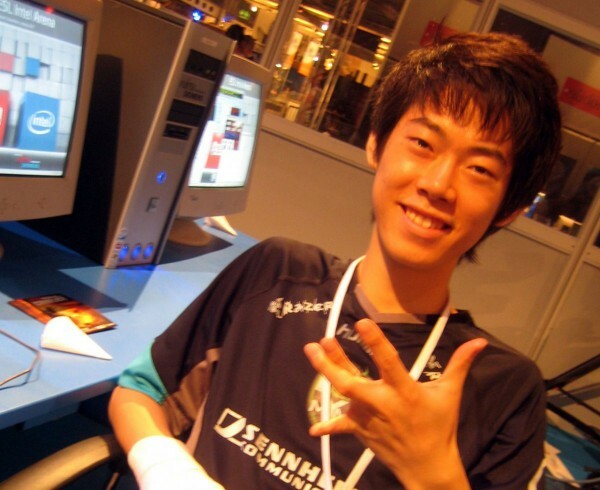 Jang “Moon” Jae Ho is one of the WarCraft 3 players featured in the documentary “Beyond the Game.” He’s also a StarCraft 2 player. 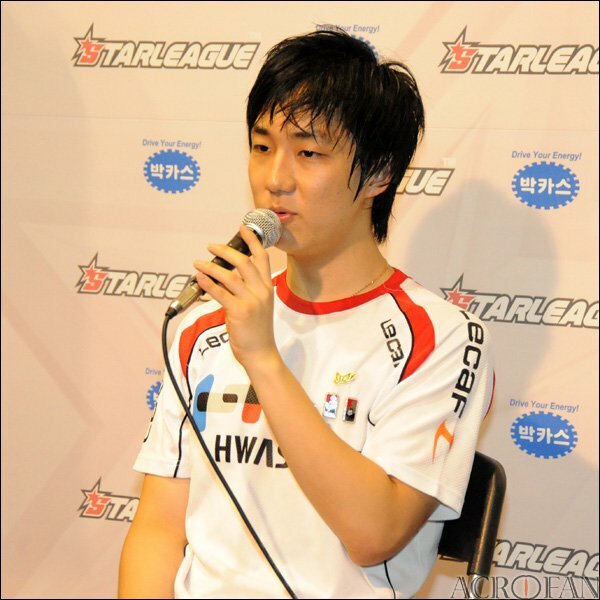 Lee “Flash” Young Ho, a Korean StarCraft: Brood War and StarCraft 2 player, earned over R2,5 million before the age of 18. 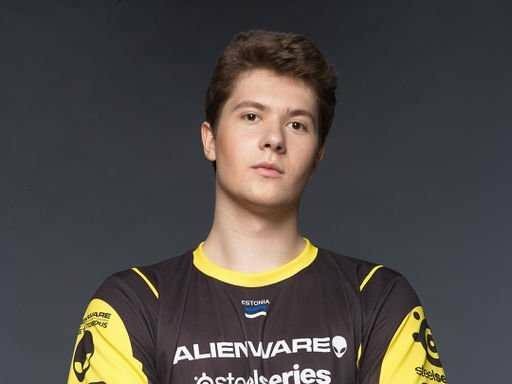 Hailing from Estonia, Clement “Puppey” Ivanov has earned a respectable amount from competitive Dota 2. 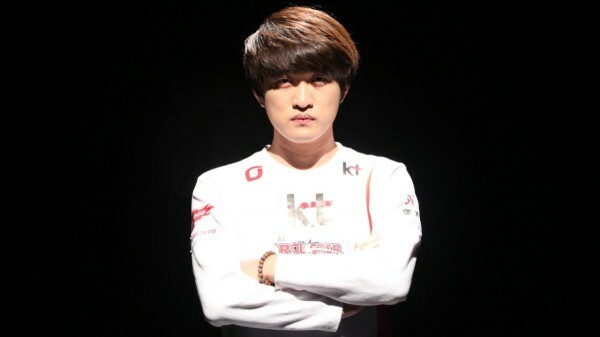 One of the top StarCraft 2 players in the world, Korea’s Jang Min Chul has made his money by regularly placing in tournaments of all sizes since 2010. 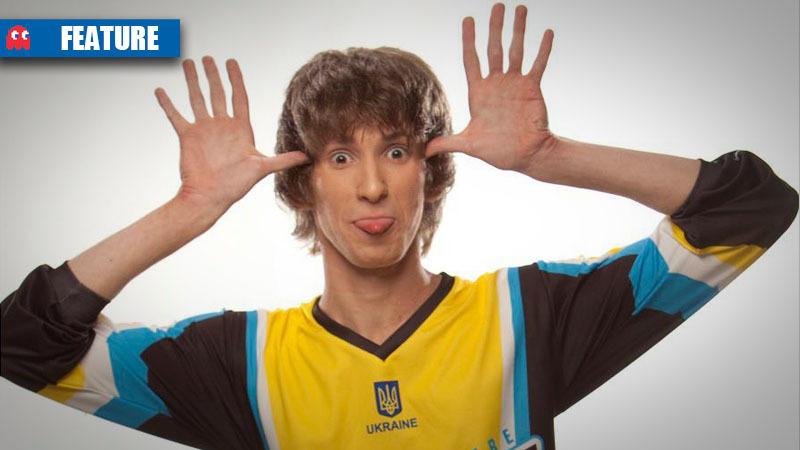 Another Dota 2 champ, Ukraine’s Dashkevych has been raking in the money since 2011. 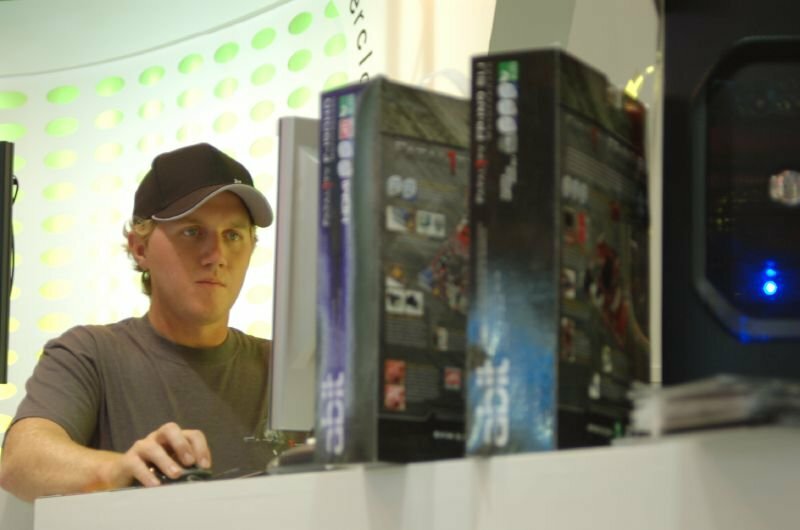 The world’s first prominent professional gamer, America’s Johnathan Wendel success playing first-person shooters earned him massive cash prizes and sponsorship deals with major computer hardware companies. 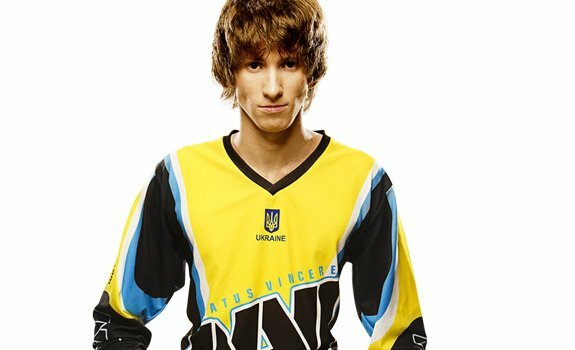 Ukrainian Danil “Dendi” Ishutin is well known in Dota 2 circles, and featured in the Valve documentary Free to Play. 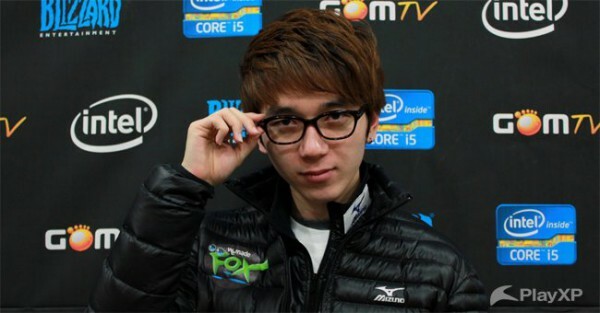 Korea’s Lee Jae Dong made huge sums playing StarCraft: Brood War before moving on to StarCraft 2 in 2012. In the second half of 2013, Jaedong became one of the world’s top StarCraft players.